Every April, thousands of music fans all over the world flock to the scorching hot California desert to see a selection of the best from every music genre share a stage, and to feel the fun delirium of heat mixed with an atmosphere like no other. 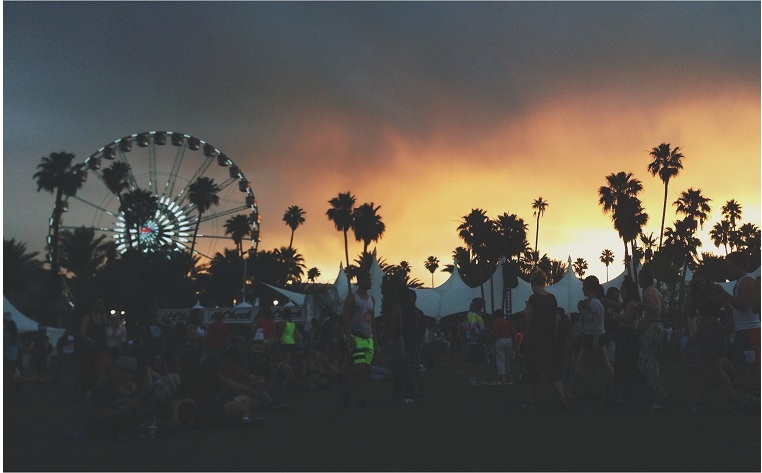 While Coachella is an escape from the mundane, reality still happens. Here are some helpful tips to make sure you get the most out of three days of sweat, fun, and music unscathed. Remember, you are in a desert and it gets hot. Be sure to keep hydrated all day long and accept that you might have to purchase an overpriced water bottle at least one of those days. Don’t pick budget over health, as you want to make sure you can make it through the entire festival in fighting shape. Keep a stash of water in your car, hostel, camp site, anywhere and everywhere you might be staying or going back to throughout the weekend. If you want to get obsessive about the hydration we recommend getting a water bottle with a built-in filter so you can load up at a water fountain or sink. Coachella is held in enclosed grounds, and once you’re in it is best to stay committed to spending the day only on the grounds. Spending the morning and afternoon in shorts and crop tops might seem like a good idea at first, but the desert still gets freezing at night. If you plan on carrying a backpack try to throw in some lightweight clothes for you to cover up in if you get cold. If not, luckily the whole tying a flannel or sweater around your waist trend is back! Also, don’t forget to check the weather before you leave so you can plan your outfits accordingly. Some Coachella weekends actually have ended up with some rain and many regretted arriving in sandals and denim shorts. Speaking of sandals again, might seem like a good idea in theory but they are more likely to break than a pair of closed-toe shoes or sneakers. Plus with all the people running around the grounds you’re more than likely going to get your toes trodden on a few times. This weekend is likely to be one of your most epic experiences, but don’t get too caught up in all the partying. Remember you’re there for the music and you want to be able to see as many artists as you can. There are tons of great musicians playing the festival and you honestly might not be able to see everyone. Take a look at the line up and make a list of the people you really want to see. When you get a chance to see the performance schedule make your own mini schedule for the day. If you want to get to the front you’ll likely have to wait by the stage for a long time so decide if it would be worth spending most of the day waiting, or if you’re OK with just being in the presence of your favorite artist. 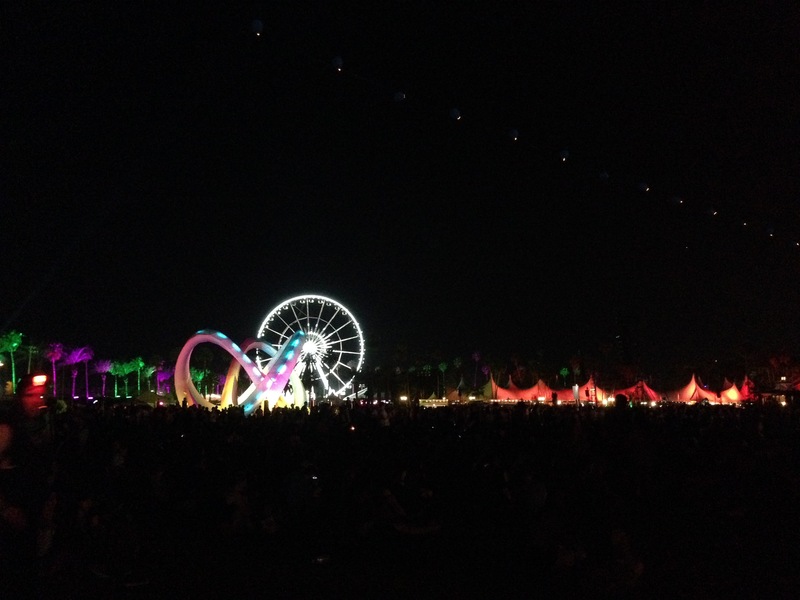 Coachella is a safe festival, but there can be weirdos everywhere – so stay clued up and stay with your friends. Getting separated might happen, so make sure to assign a meet-up spot should anyone stray away from the pack. You might not be able to get cellular service so don’t expect to be able to make calls if you or one of your buddies get lost. For some Coachella pre-planning, make sure you know where you are staying well before April as accommodations such as hostels book up quickly. If you plan on parking your car on the grounds make sure you take a photo of a landmark near your parking spot as the likelihood of you remembering where your car is at the end of the day is slim. Food is available on the Coachella grounds but is sure to burn a hole in your pocket. Throw in some granola bars and other snacks to help you get through the day. 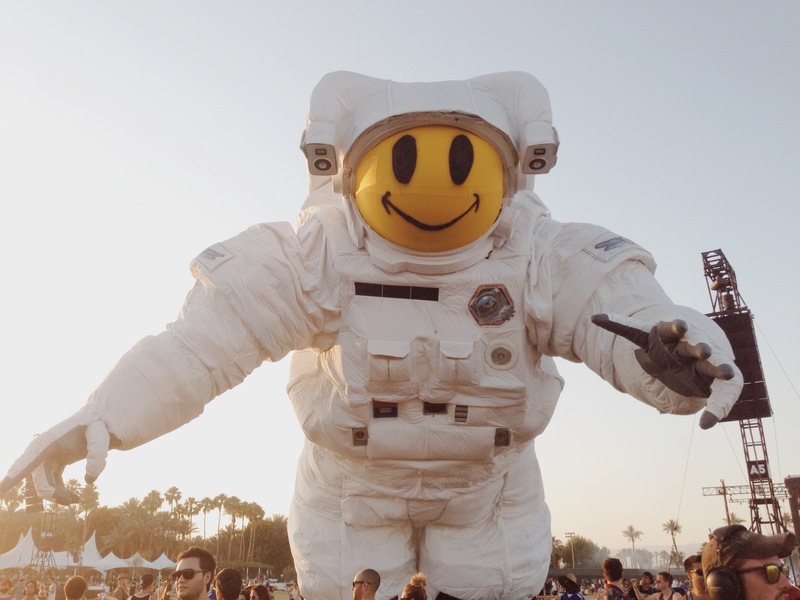 Whether you are a Coachella newbie or veteran, keeping these tips in mind can help you have a memorable weekend with less drama and more fun. Have any tips for surviving a music festival? Share them! 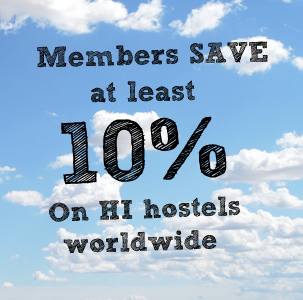 Click here for hostels in California.